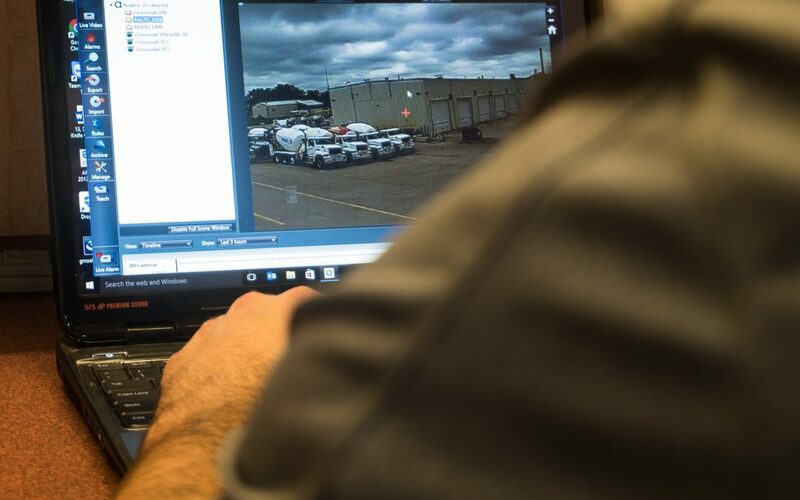 Put an end to theft and other detrimental activities with the Worksite Hawk, an incredible advance in management efficiency that offers your projects unparalleled security. The Worksite Hawk is the one security device that doesn’t just offer protection, but actual peace of mind. A manager is never truly off the clock, and neither is the Worksite Hawk, which provides an area with 24/7 monitoring. Cutting-edge software identifies and tracks suspicious activity, instantly notifying you via email or text of a security event. You can then instantly view footage or a live feed of the event through your computer or device. The software also marks such events for easy review at a later time, meaning you won’t have to sort through hours of footage to find what you’re looking for. Whenever and wherever you are, the Worksite Hawk keeps you plugged in to your operation. To schedule your live Skype or FaceTime demonstration of the Worksite Hawk, call us at 319-415-1226, or email us at sales@CrossroadsMfg.com.